Welcome to the Phelan Self Storage online account manager. With account manager you can do more than just pay your rent online. Features include signing up for auto pay and updating your account information such as change of address, phone number, alternate addresses or update your credit card information for auto pay. See the complete list of new features located at the bottom of this page. 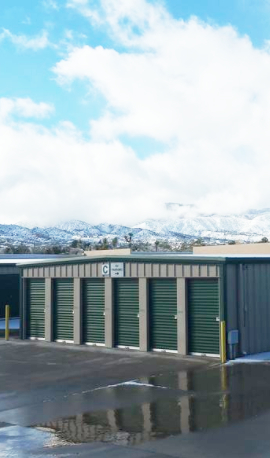 Welcome to the Phelan Self Storage Portal ! Complete our simple registration form and get access to your Phelan Self Storage account! If you require assistance, please call (760) 563-8535.